One year has passed since a deadly quake jolted the western province of Kermanshah in Iran, leaving over 600 people dead. From the early minutes after the tragic quake, many Iranians including celebrities rushed to the affected areas, offering help to their quake-hit fellowmen. Following the quake in Nov. 2017, many celebrities even began to gather public donations. Among them, three with more fans and followers managed to raiss a huge amount of cash money: Legendary football player Ali Daei, political activist Sadegh Zinakalam, and social worker Narges Kalbasi. But a question lingering in mind is what has happened to the cash money collected by these celebrities over the past year? The reconstruction of the affected areas began a few weeks after the quake. Parts of the projects are carried out by the government which has granted loans to the residents whose houses have been partially or completely destroyed in the quake. But how about the celebrities who collected cash money from people to help the quake-hit residents of the western province? The celebrities didn’t withdraw the money deposited into their accounts several months after the quake, a move which sparked harsh criticisms. 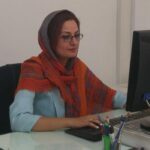 The lengthy delay by the celebrities triggered Farhad Tajarrodi, the representative of Sarpol-e Zahab, to call on the relative supervisory organizations to follow up the issue and urge the celebrities to provide convincing explanations. At the end of the day, the three leading celebrities were summoned by the Judiciary and their bank accounts were blocked. In response, the celebrities said, instead of providing food and tents for the affected people which is among the government’s duties, they prefer to invest the deposited money into some fundamental projects like reconstructing the destroyed houses. They also offered court-friendly documents and continued their efforts in the province. 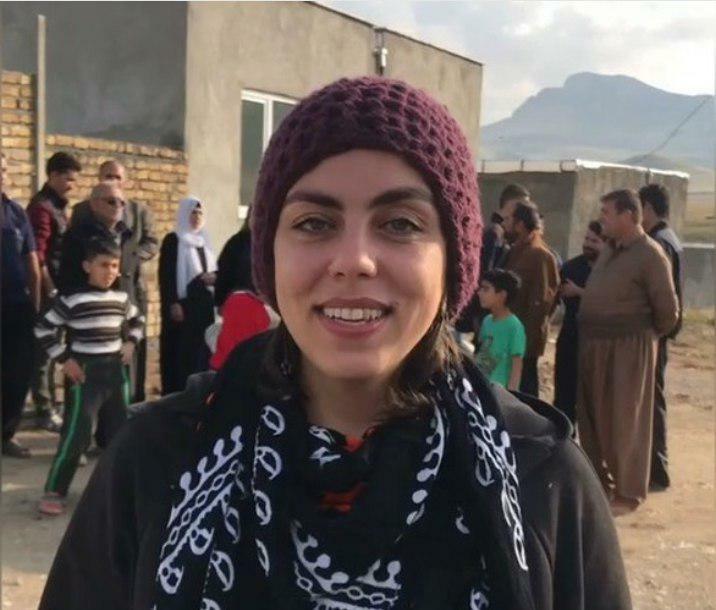 Narges Kalbasi is the social worker who has been living in the region over the past year and as witnessed by the locals, she personally receives and manages the public donations. She has also helped the construction projects carried out by their owners or Housing Foundation. “Ms Kalbasi is extremely generous,” says a local. Sadegh Zibakalam is the political activist who days after the quake announced that he is going to reconstruct Sarab Zahab Ghaderi village in Sarpol-e Zahab in a new place and called the new village “Omid”. About five months later, the governor of Kermanshah said Zibakalam had set forth plan to invest the donations in the reconstruction of the water and sewage as well as solar power systems in the region. 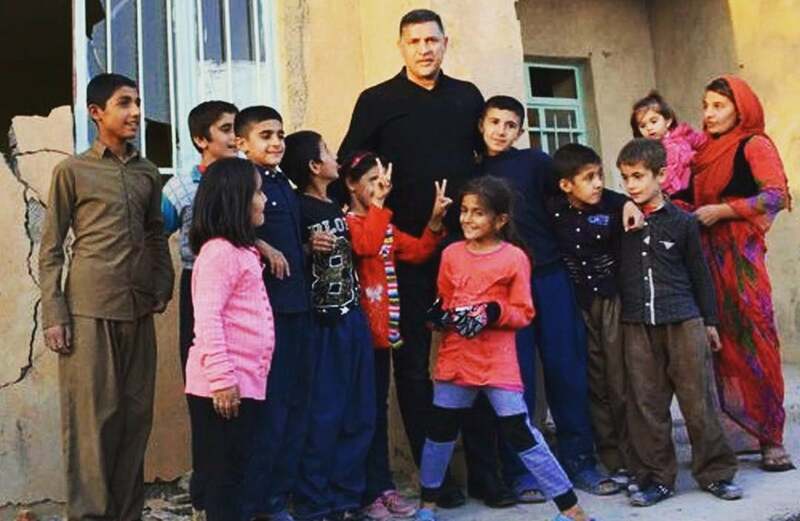 The former Iranian football player and the all-time top goal scorer in the world Ali Daei began his operation in Male Rolan village about nine months after the quake. “Despite the bureaucratic obstacles in the way of reconstructing the village, we finally managed to get the legal permission for the reconstruction projects after nine months and began our operations immediately,” he said some weeks after the inauguration of his reconstruction project in the village. Daei assured the villagers that the project was underway according to schedule. 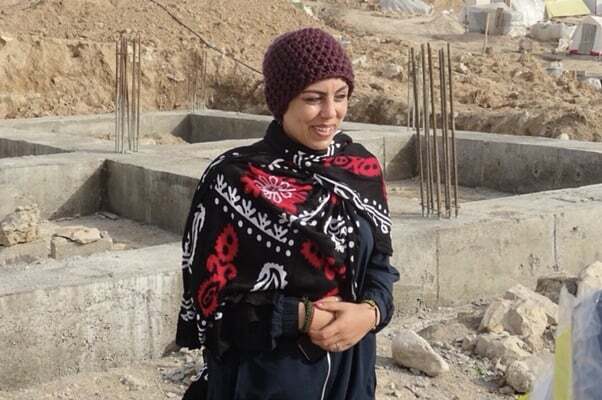 Iranian social worker and activist Narges Kalbasi has moved to Kermanshah since the 2017 earthquake, raising fund and helping people cope with the disaster.